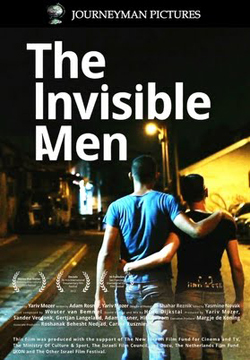 “The Invisible Men” portrays the untold story of persecuted gay Palestinians who have run away from their families and are now hiding illegally in Tel Aviv. 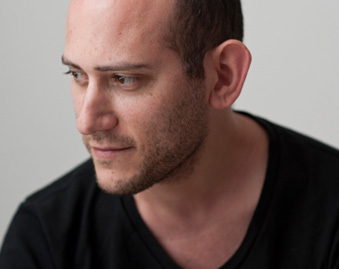 Louie, 32 years old, has been hiding in Tel Aviv for the past 8 years. Abdu, 24, was exposed as gay in Ramallah and then accused of espionage and tortured by Palestinian security forces; Faris, 23 years old, escaped to Tel Aviv from the West Bank after his family tried to kill him. Their only chance for survival — to seek asylum outside Israel and Palestine and leave their homelands behind forever. These men are the heroes of the film. 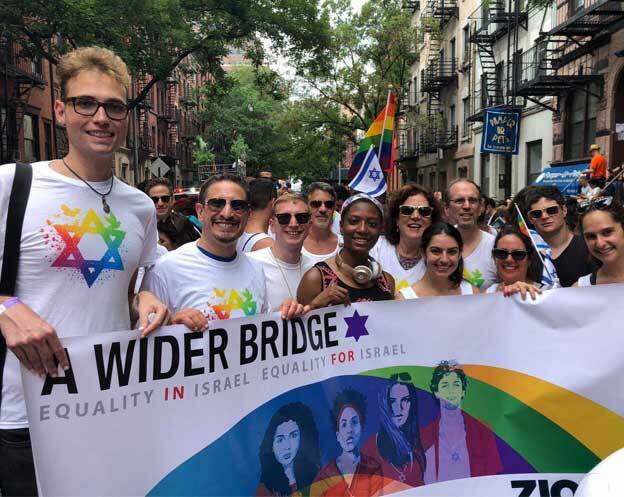 The movie describes the challenges and hardships they face, the painful choices that confront them, and the courageous Israelis who work to help them. The movie shines a critical light on Israeli policies that need to be changed. Very different Palestinian asylum-seekers by Renee Ghert-Zand in The Times of Israel for more on the film and its making. 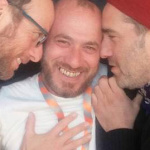 A Wider Bridge hosted a discussion with Yariv Mozer in San Francisco two nights before his film showed at Frameline, San Francisco’s LGBT Film Festival.